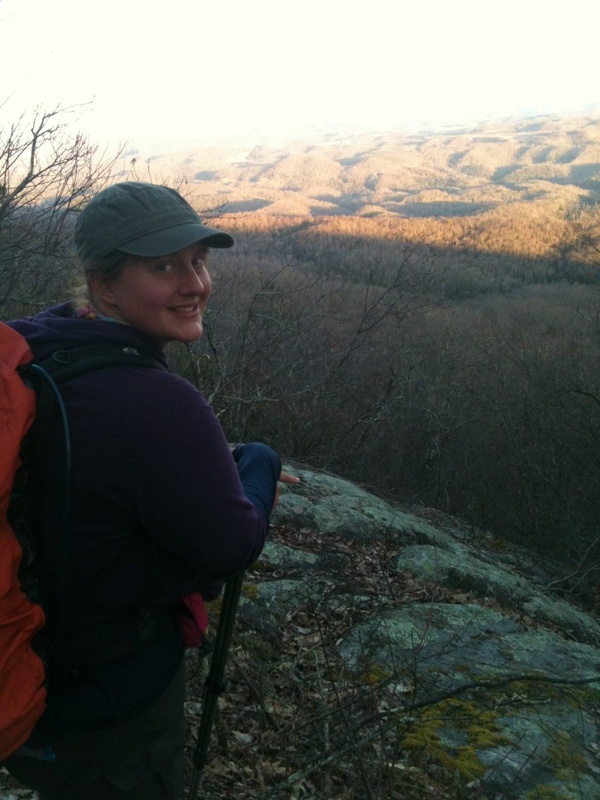 Someday on the Ice Age Trail: What's the plan? 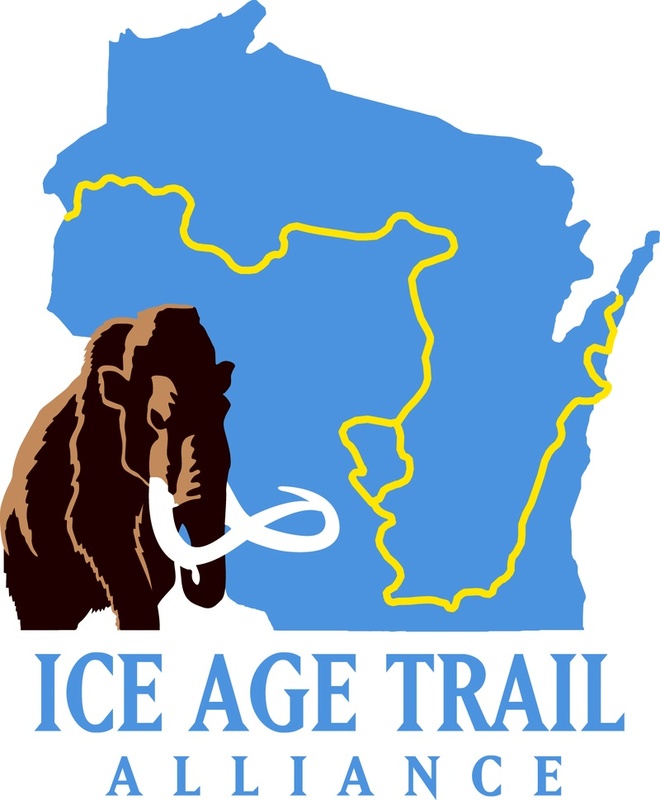 The Ice Age National Scenic Trail covers about 1,200 miles of Wisconsin beauty. The western terminus is located in Interstate State Park above the St. Croix River. This is about half an hour (by car) from where I grew up and is very special to me. The eastern terminus, in Door County, begins near Lake Michigan. I will begin hiking in mid-August and we'll see how far I get. I hope to hike the entire route but I'm open to hiking until it's no longer fun. 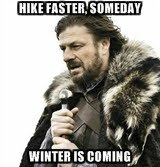 I need to be back in Minneapolis from August 28-September 1, but then I plan to keep on hiking. I am not hiking for a cause, except a personal one: to have some time alone in nature, hike far, and have fun. Friends old and new are welcome to come join me.